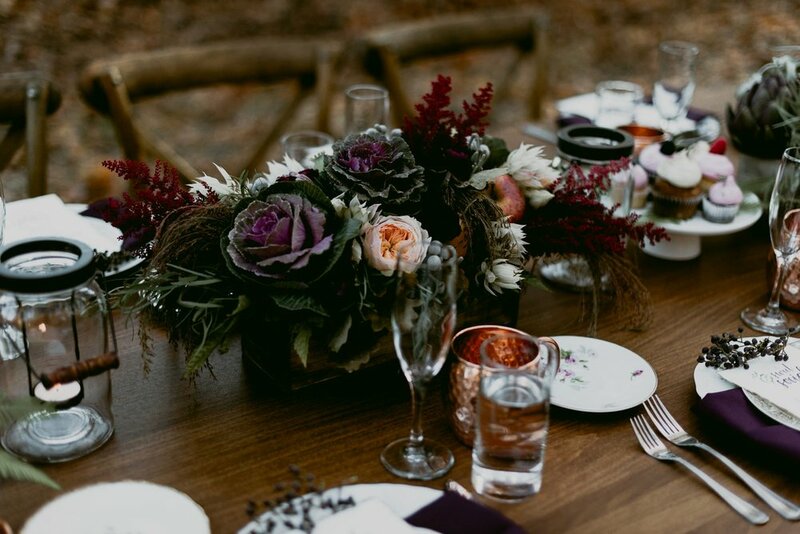 We had the privilege of collaborating on a last minute shoot with an awesome team of vendors and it was later featured on Inspired By This. Autumn in Ohio can be finicky, you wait and wait for the leaves to change and every year it seems like they change over night and then they're gone. 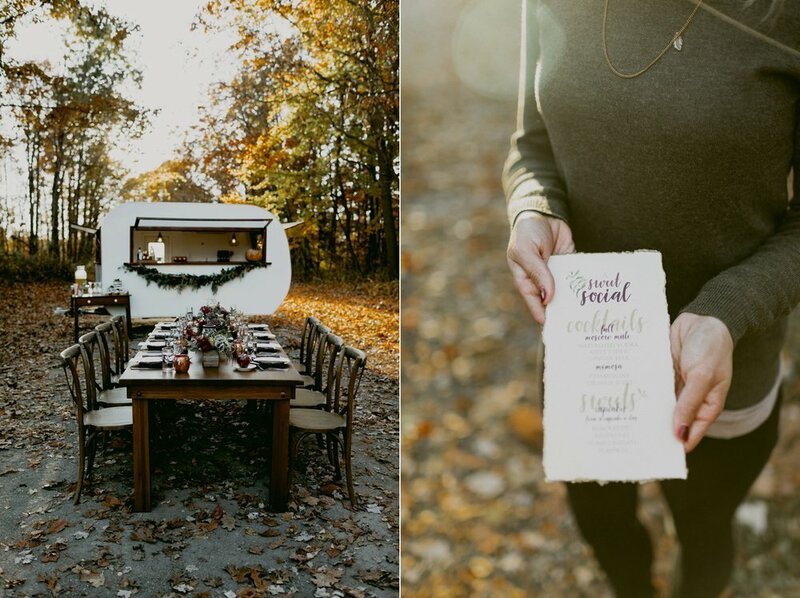 Last October, our sweet friend Krissy from Sweetwater Caravan waited until the perfect day to put this theme together. It's a perfect, sweet social get together. 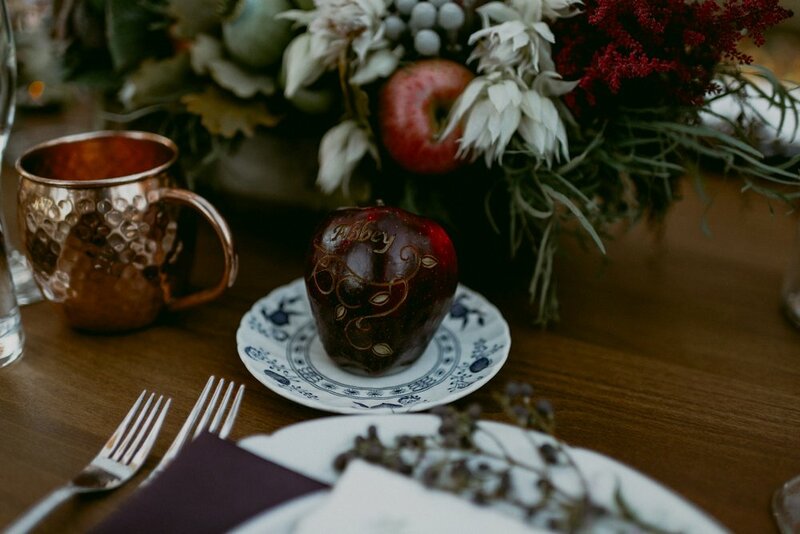 A night of wine and sweets drenched in golden rays and amber leaves. Pure magic. 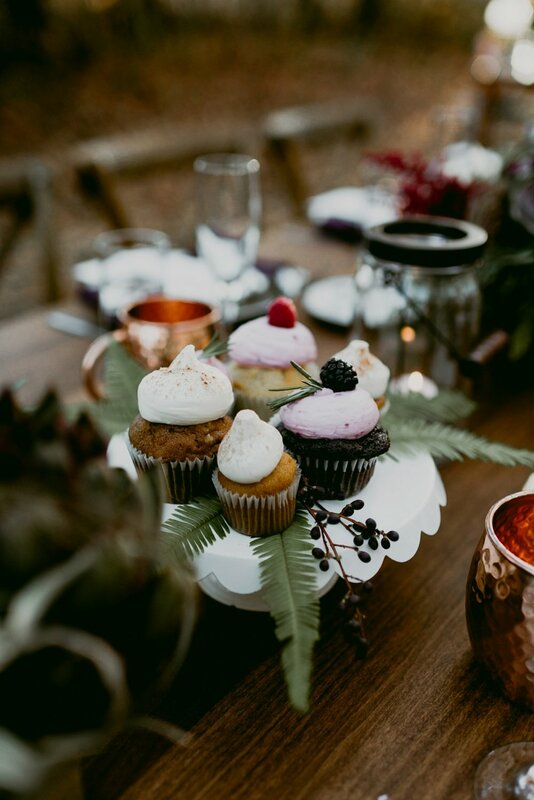 Consider these ideas for your next autumn gathering, intimate wedding or sweet social girls night, like we did!